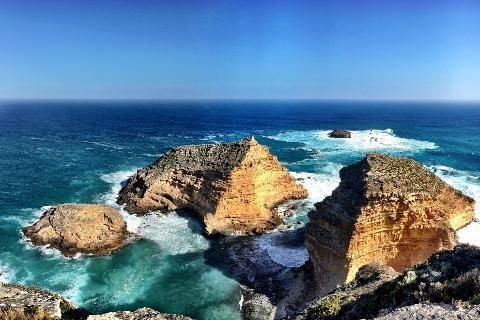 This part of South Australia is famed for its spectacular and diverse coastal scenery. From rugged cliffs to white sandy beaches and massive sand dunes to rock pools, you won’t be able to put your camera away. 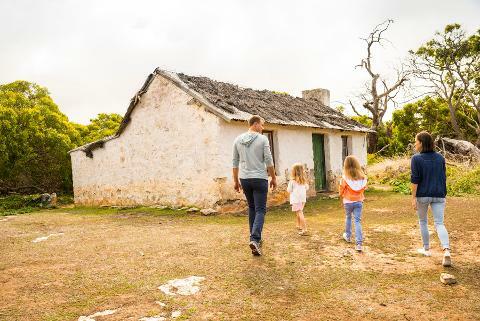 Visit Lincoln National Park which features some of the most scenic coastline in South Australia and enjoy the 14km scenic drive along Whalers Way, also learning about the history of the region. 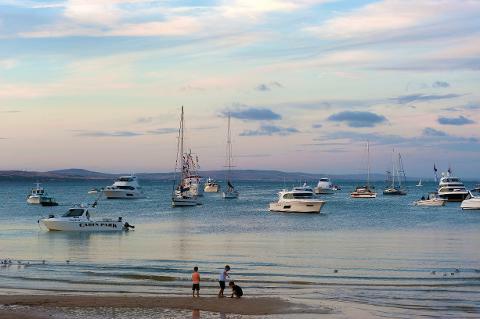 Port Lincoln is known as the ‘Seafood Capital of Australia’ with the seafood from these waters some of the most sought-after in the world. 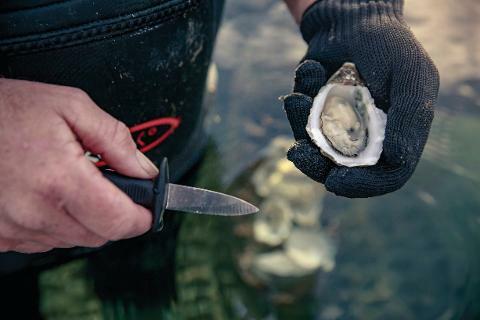 On our Port Lincoln Private Tour we will give you a taste of the region as you sample fresh local produce including the freshest seafood during a factory tour and lunch at the award-winning Fresh Fish Place, and local wines at picturesque Boston Bay Winery. Take to the water on an electric boat cruise of the Marina where you learn about the different fishing industries of the region. 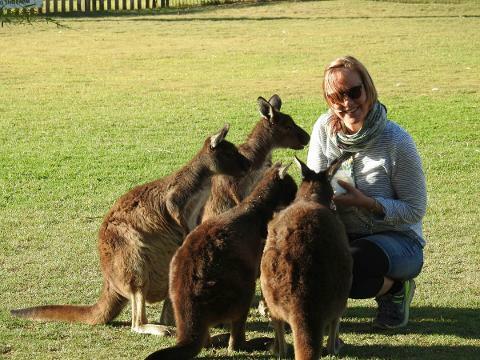 Lovers of wildlife will be thrilled by up-close wildlife encounters including the wild koala’s at Mikkira Station and kangaroos, emus and birdlife. 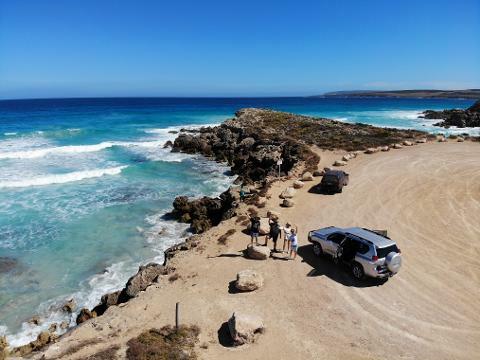 The scenery of the Eyre Peninsula is diverse and spectacular, and our local guide will share their passion and knowledge of this destination with you and show you all the hidden gems you would never otherwise find! 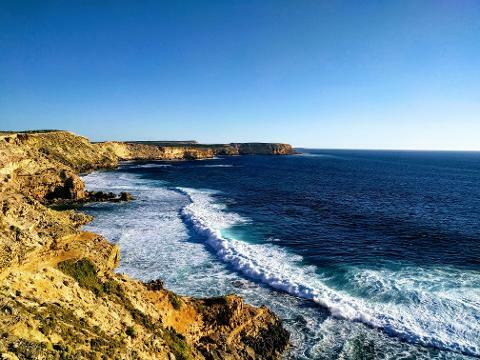 You will be picked up from your Port Lincoln accommodation at 7.30am and will start the day heading to Lincoln National Park, which features some of the most scenic coastline in South Australia. 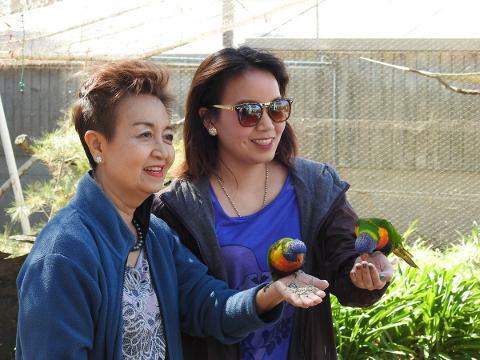 Visit Wanna for great views over Sleaford Bay where you will see abundant native bird life including ospreys, wedgetail eagles and colourful rock parrots along the cliff tops. 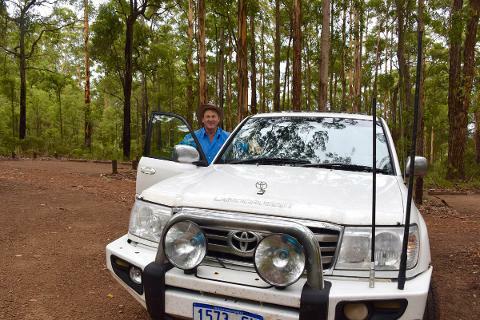 From Wanna Beach, we head to Fisheries Bay and Whalers Way to see amazing coastline and some of the oldest rocks in Australia. 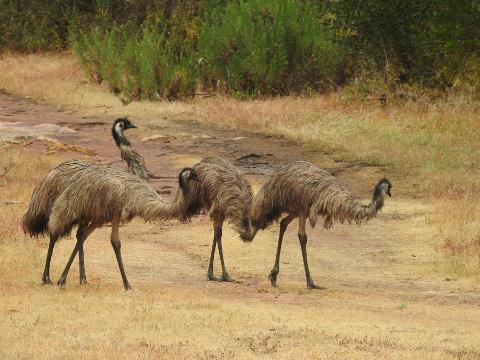 Don’t be surprised to see lots of native wildlife including emus and kangaroos in this region. 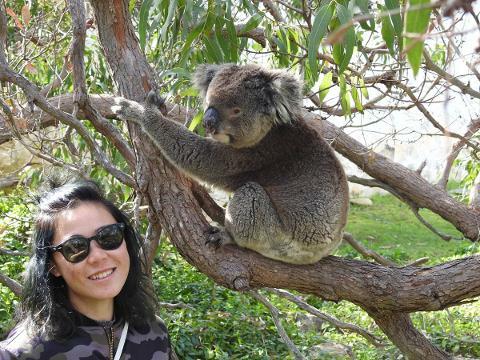 Mikkira Station is the home to a population of friendly wild Koalas whom you will be able to get up close to for that perfect photo. 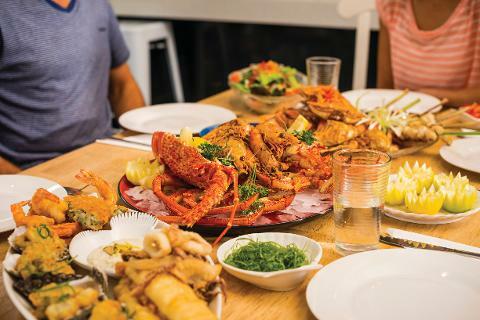 Next its back into Port Lincoln to the Fresh Fish Place to learn about the local fishing industry on a factory tour with seafood tastings, followed by a delicious lunch of freshly prepared local seafood. 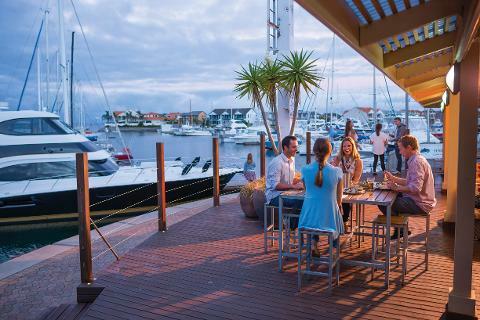 With a full tummy jump on board Fred’s Marina Cruise and learn about the fishing industries that help make Port Lincoln Australia’s Seafood Capital. Back on land head over to Boston Bay Wines overlooking the bay, sampling produce as we go, before heading to Glen Forest Tourist Park to get up close with more native wildlife and birds. 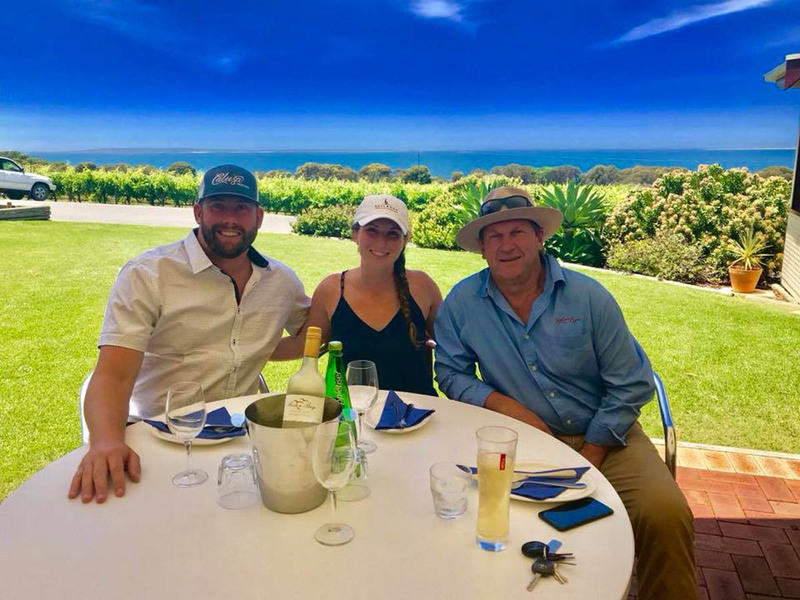 Finish the tour on top of the world at Winters Hill Lookout to have one last taste of seafood whilst enjoying 360-degree views overlooking Port Lincoln and Boston Bay. 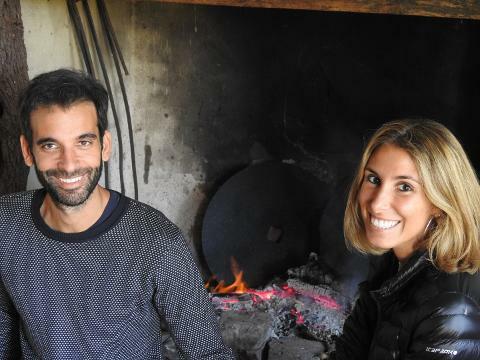 Finish touring the Eyre Peninsula by adding an exquisite culinary dining experience at the award-winning Line & Label restaurant to your tour. Sit down to enjoy signature dishes, hand selected by the Executive Chef, using only the finest local produce. Sip on a perfectly matched bottle of Peter Teakle Wine as you dine in the comfortable and stylish venue overlooking views of the vineyard, ocean and Winter’s Hill. 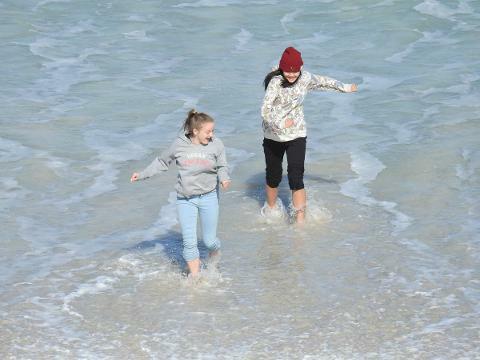 Following your meal you will be transferred back to your Port Lincoln accommodation which is included in the price. Available for tour departing Thursday - Saturday only and requires a minimum of two people. You can add the Line & Label Dining Experience to tours departing Thursday to Saturday evenings for a minimum of two people.